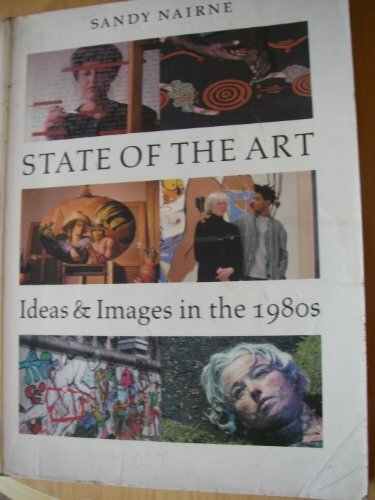 State of the Art is an investigation into contemporary visual arts. Organized around six themes--History, Value, Imagination, Sexuality, Politics, and Identity--the book examines the visual arts today within the broader framework of intellectual debate and social change, featuring work from Britain, Europe, Australia, and the United States. Sandy Nairne incorporates extensive interview material with her own critical text to discuss the work of various important artists on the forefront of the contemporary art scene.